For championing true representative democracy against party politics controlled by shadowy vested interests, Rob Oakeshott MP is Independent Australia’s “Democrat of the Month”. David Donovan reports. Federal Independent MP Rob Oakeshott has had a tough time of it since he decided – after a torturous 17 minute speech – to throw in his support for the Labor Party and enable it to form a minority Government last year. 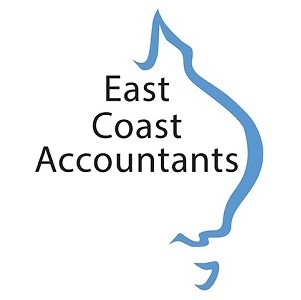 For this, he has incurred the wrath of some in has conservative leaning Port Macquarie electorate, the ire of shock-jocks, the enmity of News Corp and has been targeted by ‘Beetroot’ Barnaby Joyce, the almost unintelligible carmine-faced LNP senator from Queensland. There has also been the predictable rumblings in the community about the desperate need in Australia for Party A or Party B to utterly control Parliament and not need to appeal to the cross-benches to pass legislation — as happens in almost every other proper democracy in the world. But, to hell with all of them — as far as Independent Australia is concerned, Rob Oakeshott is a standout Australian politician. For his stance on the NBN, which IA thinks is essential infrastructure for Australia’s future, we applaud his vision. For his support of climate change action, which we believe is essential for the world’s future, we laud his responsibility. 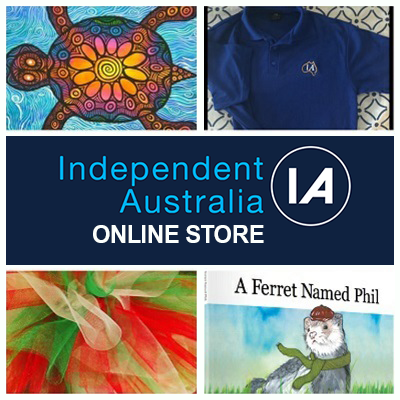 And for his support for Constitutional reform on such topics as Indigenous recognition and an Australian Republic, Independent Australia nods its head vigorously. But it is about democracy and party politics as declared in Oakeshott’s recent interview with Professor John Warhurst in The Conversation, where Oakeshott and Independent Australia – the Australian journal of democracy and identity – is in most furious agreement. On the issue of representative democracy, Independent Australia believes that there is a fundamental conflict between representing a political party and representing an electorate. “…what is a political party today? 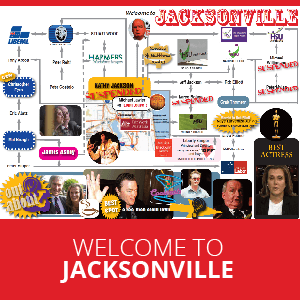 It’s a vehicle for vested interests to control agendas. That’s why so much noise in the [current hung parliament], so much noise is coming from those traditional vested interests. Because it is normally very easy for them to talk to the Treasury benches when it’s a majority government, one way or the other. 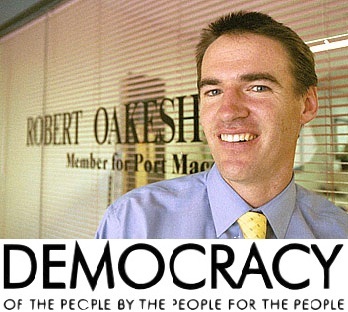 For your outspoken support of representative democracy in which politicians represent the people of their electorate, rather than a corporate political party run by anti-democratic vested interests, Rob Oakeshott is our “Democrat of the Month”. We hope that his electorate will reward him at the ballot box in 2013, or whenever the next election is held.